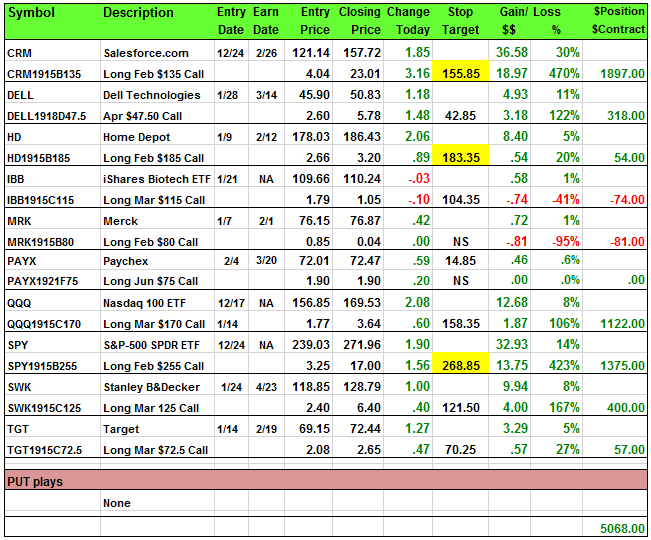 After a choppy start the Nasdaq led the other indexes higher ahead of Google earnings. Weak economics weighed on the Dow, but tech stocks were still in rally mode after last week's earnings. Without Amazon dragging down the sector there were plenty of gains. Even the Russell 2000 continued higher above round number resistance at 1,500. 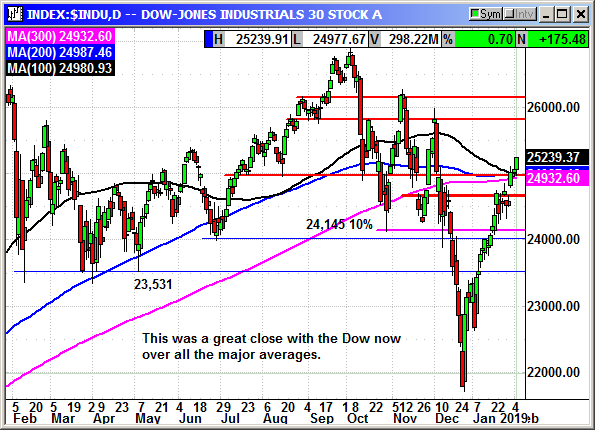 The Dow succeeded in moving above the 100, 200, 300-day resistance and is now on track for a test of 25,800.